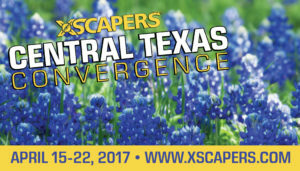 Let me know about new Convergences! 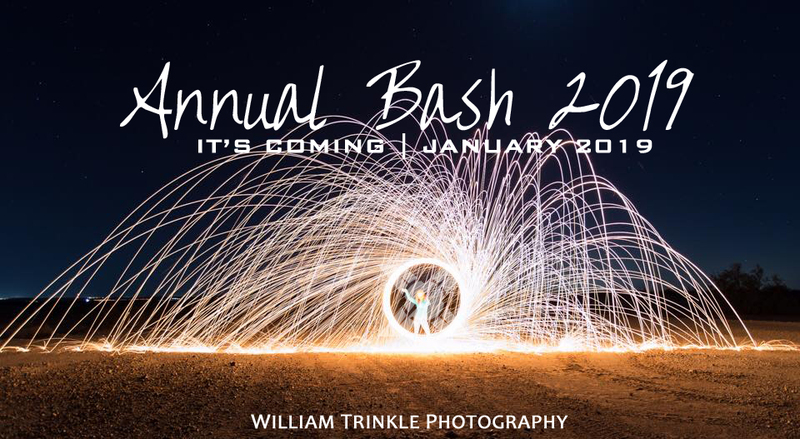 Although we all love to keep in touch digitally, there is nothing like hanging out with your tribe in person. 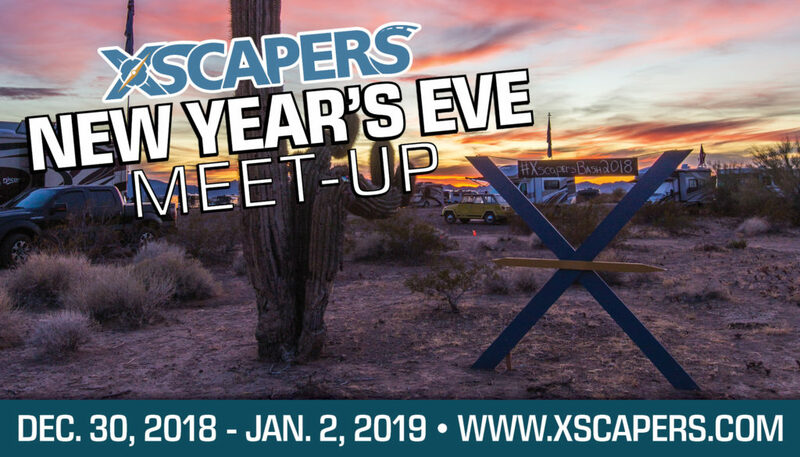 When Xscapers began, it was created by the Escapees RV Club to be a place to bring together a new generation of RVers that were hitting the road at a younger age. 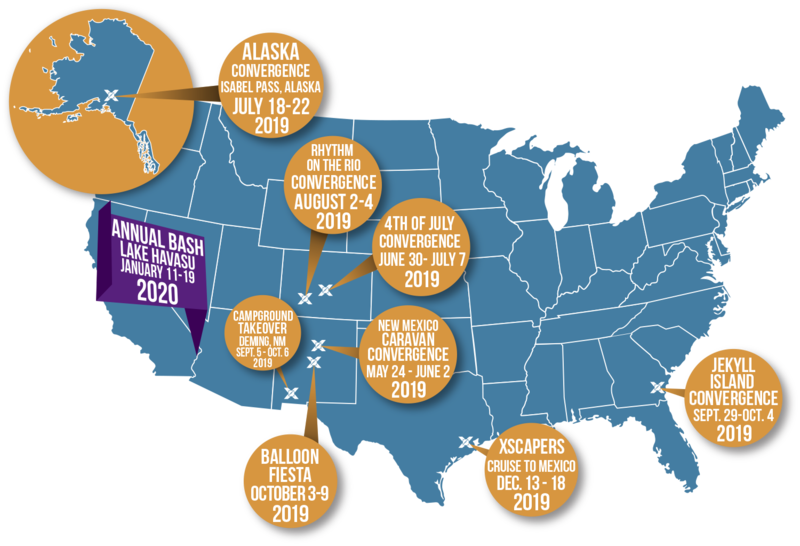 A new type of RV rally was needed and the concept of Convergences was born. 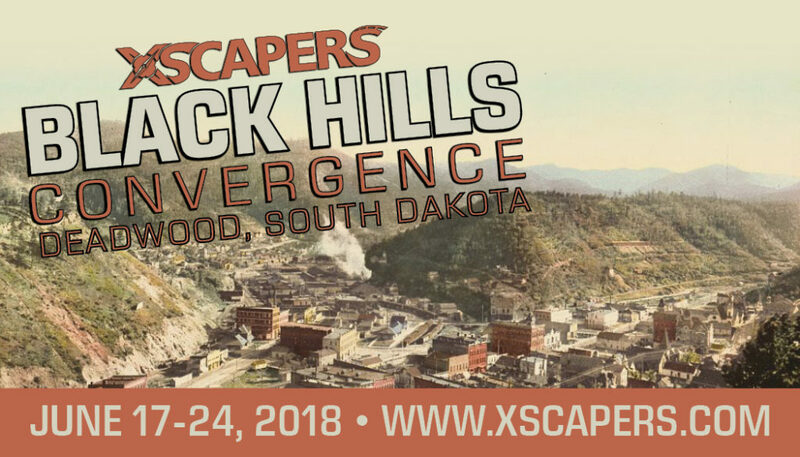 The Convergences have become the heart of Xscapers with events catering to working-age RVers providing education, social activities and outdoor adventures. 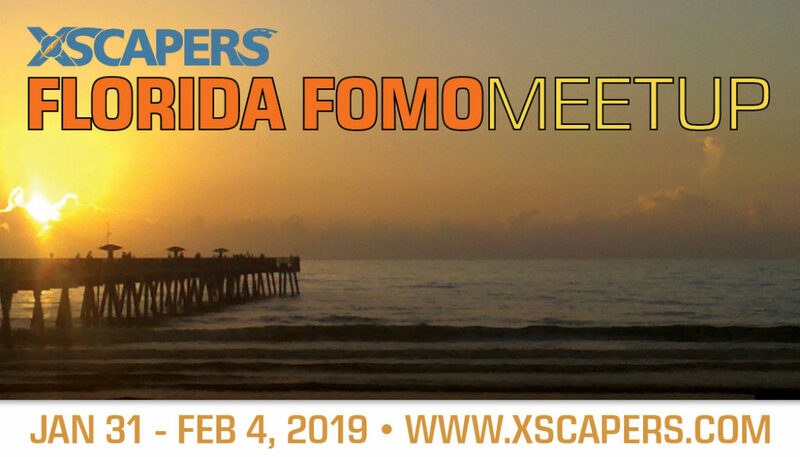 You are sure to find a community to call your own and foster friendships that will last a lifetime. 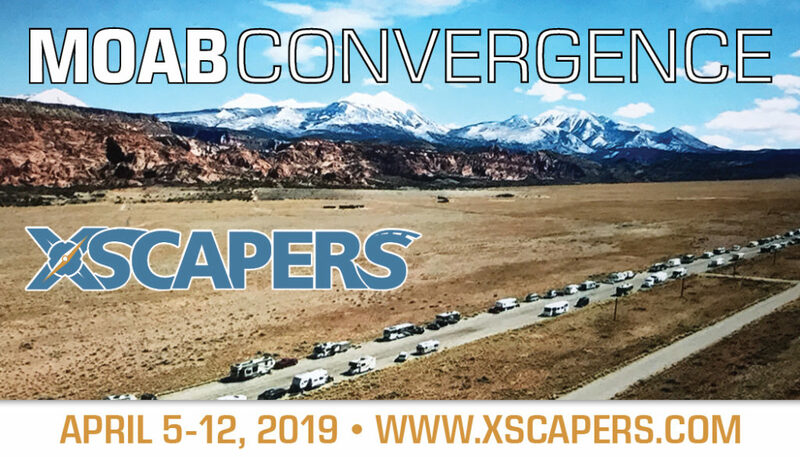 Wondering if Convergences are for you? 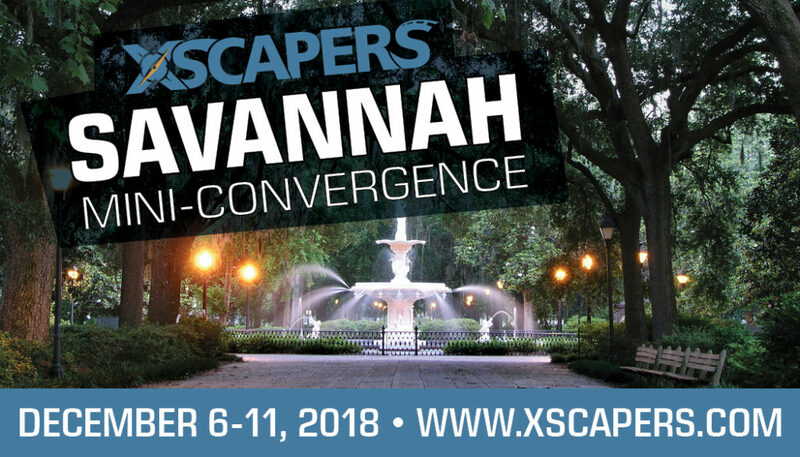 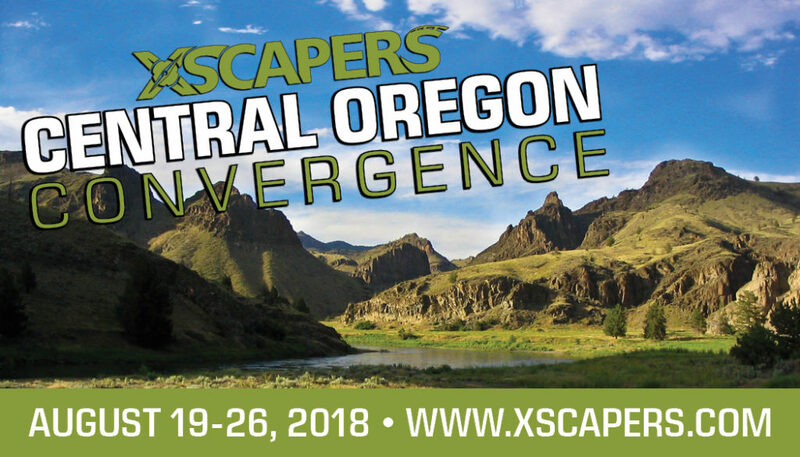 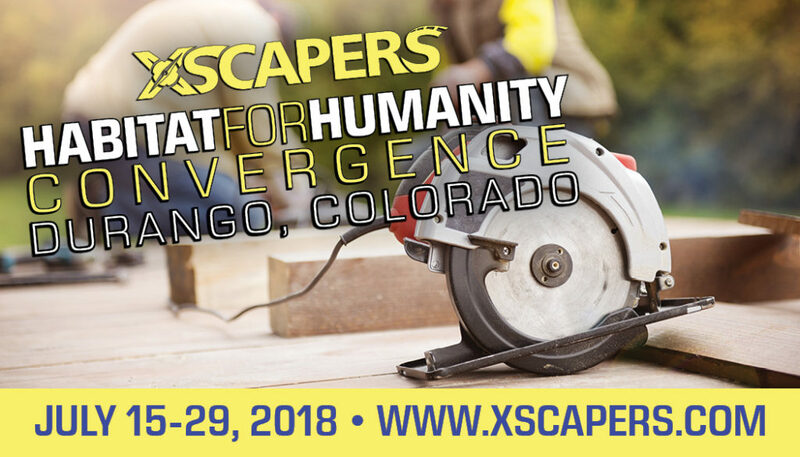 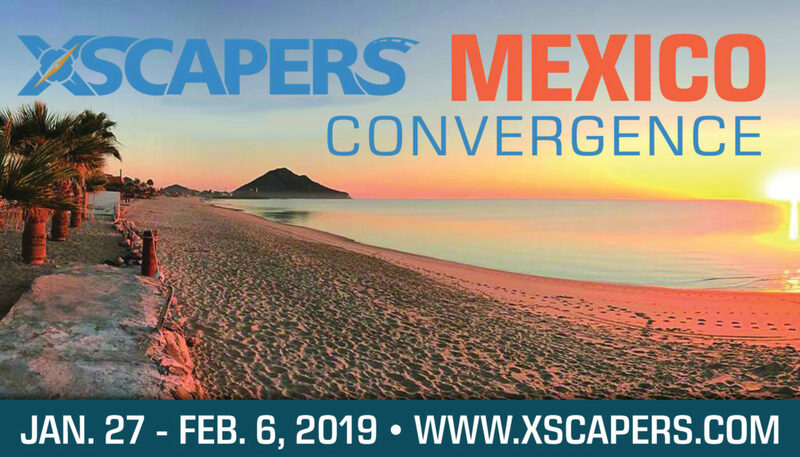 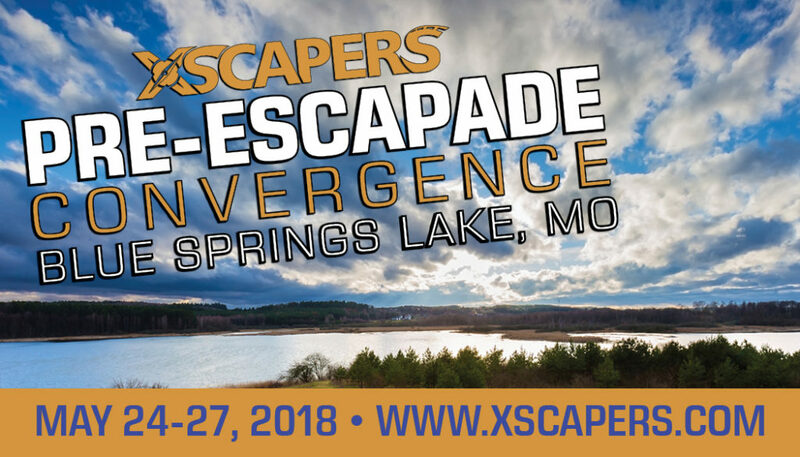 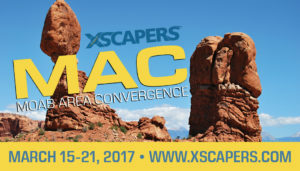 Check out the article “Why you need to attend an Xscapers Convergence” to get a taste of what you can expect. 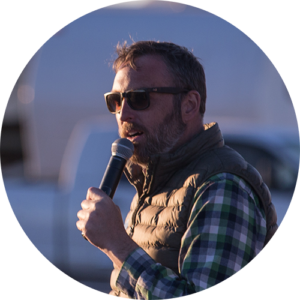 JP has been on the move full time for almost 20 years, working as a tour guide around the world and specializing in the national parks of America. 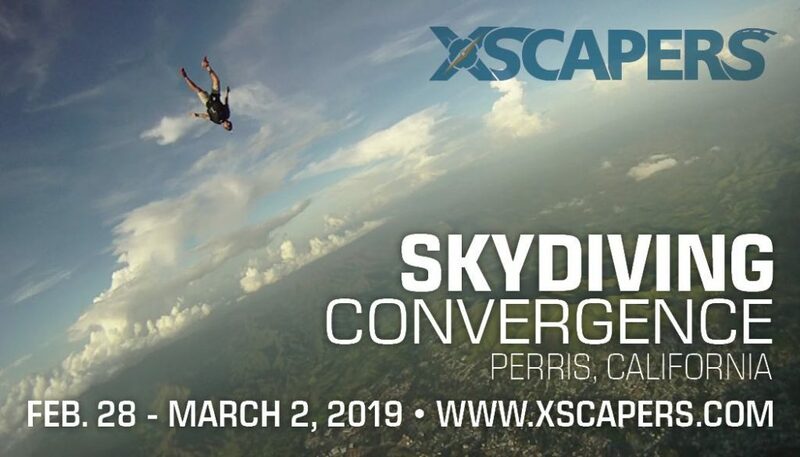 His travels have taken him to more than 75 countries and all 7 continents. 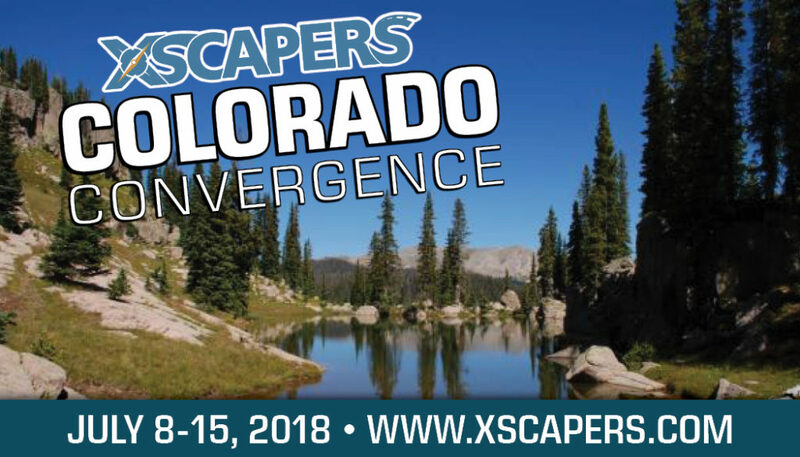 Five years ago JP started living in a motorhome between trips as a tour guide. 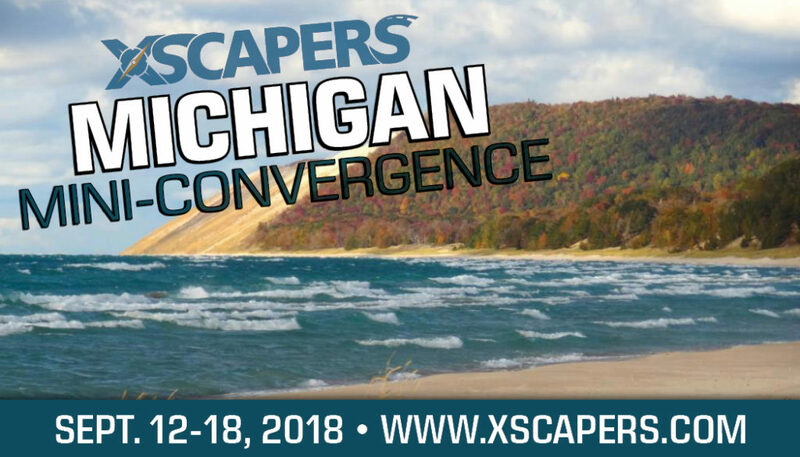 He now lives full time in his motorhome, traveling the country organizing Convergences for Xscapers!